Harry Revier was born on March 16, 1889 in Philadelphia, Pennsylvania, USA. 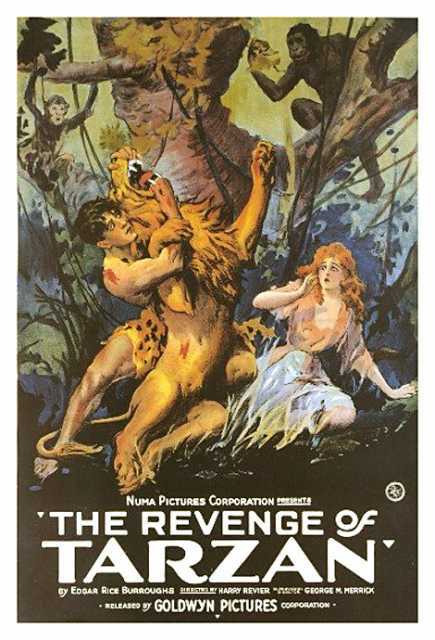 He was an American Director, Producer, known for The Thrill Seekers (1927), Lust of the Ages (1917), The Weakness of Strength (1916), Harry Revier's first movie on record is from 1914. Harry Revier died on August 13, 1957 in Winter Park, Florida, USA. His last motion picture on file dates from 1934.